Considering a graduate degree in the sciences, but not quite sure what area to pursue? Curious about career opportunities for Ph.D.’s, particularly in the pharmaceutical sciences? 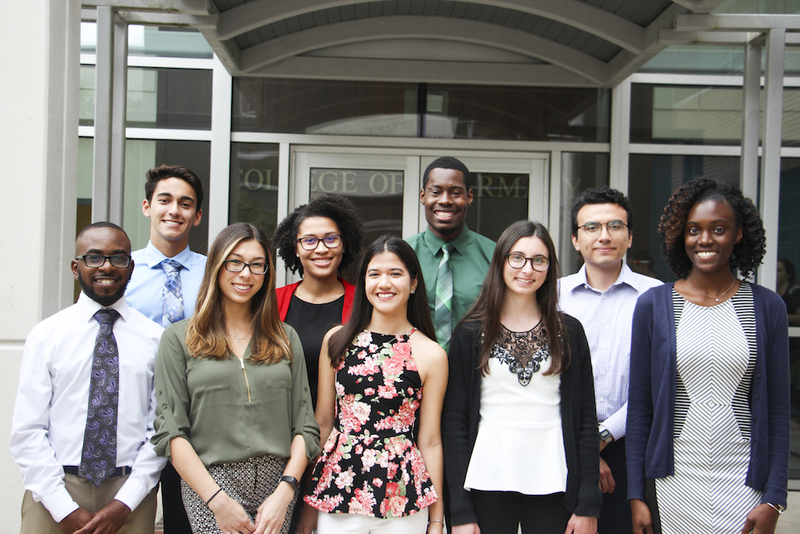 Consider applying to the Summer Undergraduate Research at Florida (SURF) program with the UF College of Pharmacy. This is a ten-week, on-campus, research-intensive program that pairs undergraduate students with a faculty adviser and a senior-level Ph.D. student mentor. 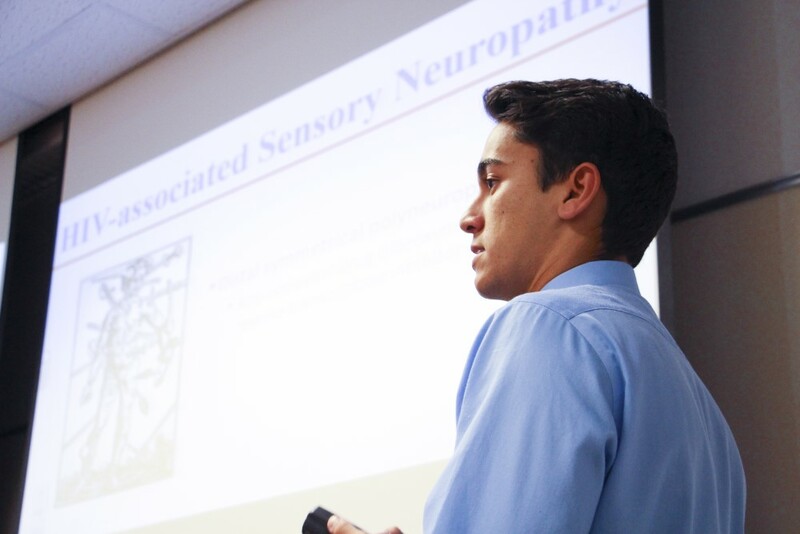 You’ll have an opportunity to experience research at both a Top 10 pharmacy college and a Top 10 public university. Deadline extended to Friday, January 11, 2019. All costs for SURF participants are paid by UF including room and some board, a $5,000 summer stipend, round-trip flights/mileage to campus, summer workshops, social events/activities and a GRE test prep course. The program runs from May 25 to August 2, 2019 in Gainesville, Florida. Attach a statement of your interest in the Ph.D. in Pharmaceutical Sciences. Please include in your statement which areas of research in the Parmaceutical Sciences interest you, and how a PhD would help you to achieve your long term career goals. Which areas of research in the College most closely fits your interest? What do you envision yourself doing in 5 years? I certify that the information submitted in this form is mine, and I give permission for the UF College of Pharmacy to use it for the purposes of recruitment and other academic endeavors for SURF. This constitutes an exception to any privacy holds that may exist on my record.